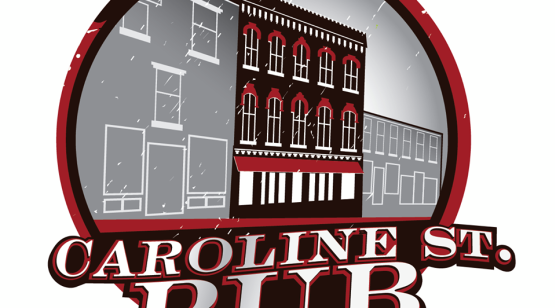 Caroline St. Pub is a casual sports bar conveniently situated on Caroline Street in the heart of the nightlife of Saratoga. 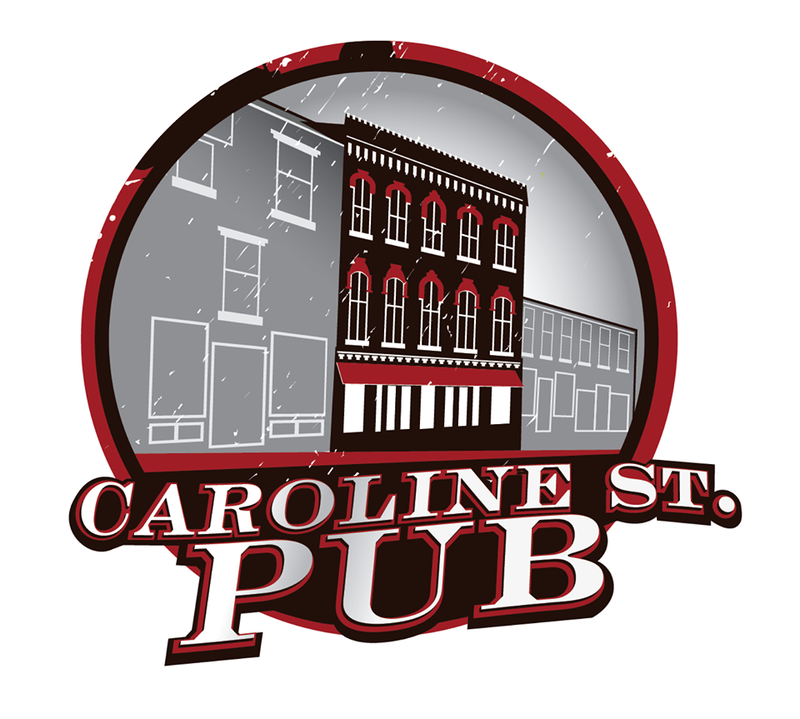 Popular venue for local bands, spacious dance floor and great service. Large variety of cold beer on tap!